You go to a do; you’re chatting to a potential client and they ask that all-important question: ‘can I get your business card’? Out comes a crumpled card with the old name and logo on – fail. Thankfully, BBS Zatman had all of that covered. 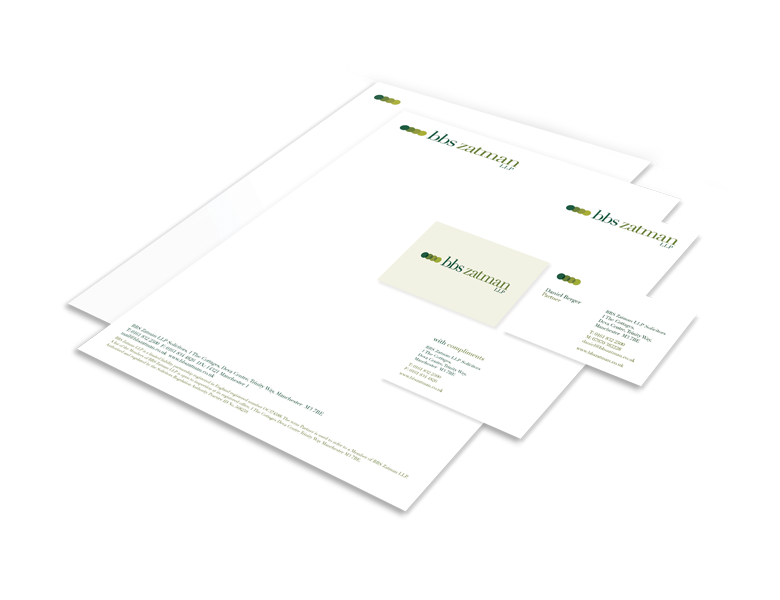 After putting the finishing touches to the rebrand, we armed the team with every bit of corporate stationery they’ll ever need… so wherever they are and whatever they’re doing the brand is perfectly legal.